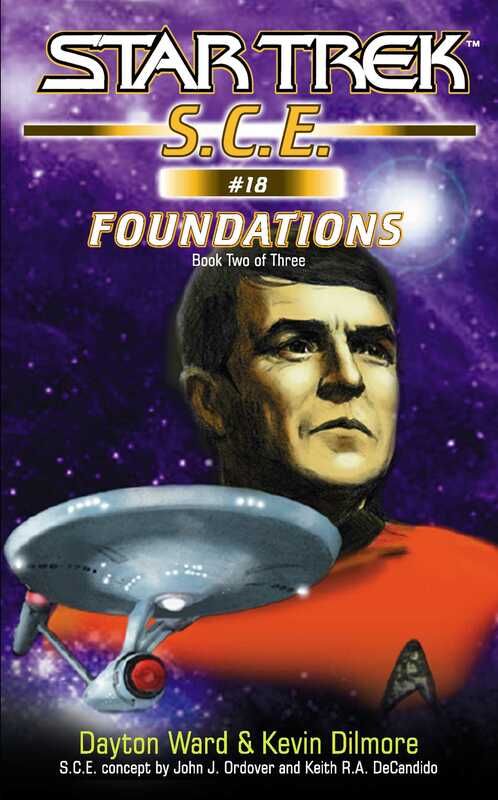 Continuing the all-new trilogy that tells the origin of the Starfleet Corps of Engineers! While the U.S.S. da Vinci has managed to stop a ship that was careening out of control, they still have work to do: the vessel's computer has broken down, and the ship cannot function without it.